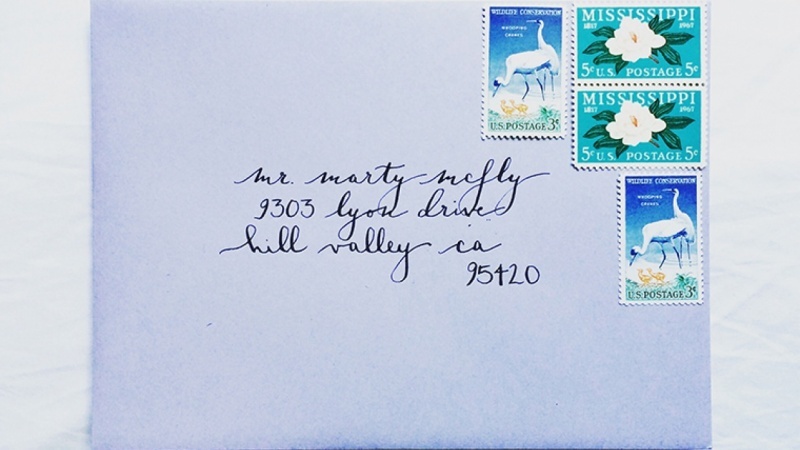 No one can deny that if you're rifling through a stack of mail and you spot a beautiful envelope, you can't help but stop, pause, and feel welcomed in by the calligraphy. Learn to create and capture that feeling! 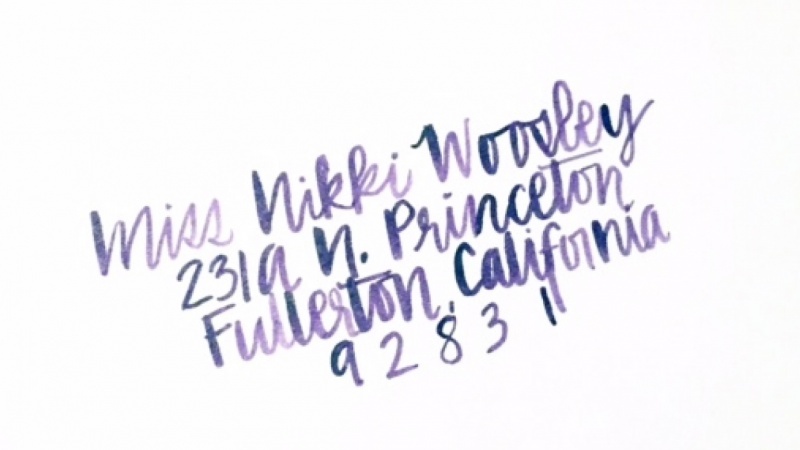 Join experienced instructor Bryn Chernoff for a one-hour class walking you through her detailed process for creating a beautifully addressed envelope. 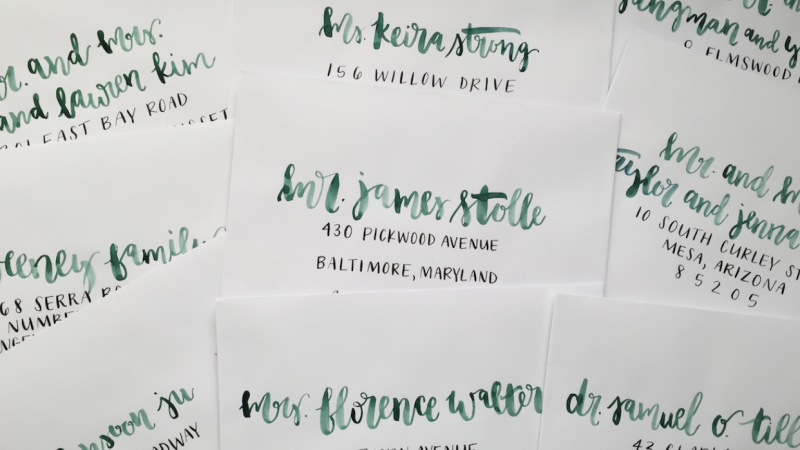 Envelopes can present a lot of different challenges, variables, and opportunities — and they are often at the core of a calligrapher's client work. Mastering how to create a stack is essential for both your own personal practice and branching into the world of professional calligraphy. This visually rich class is a pleasure to watch and is packed with careful detail, useful trade tips, extensive demos, and exclusive resources that are essential to developing your calligraphy practice! 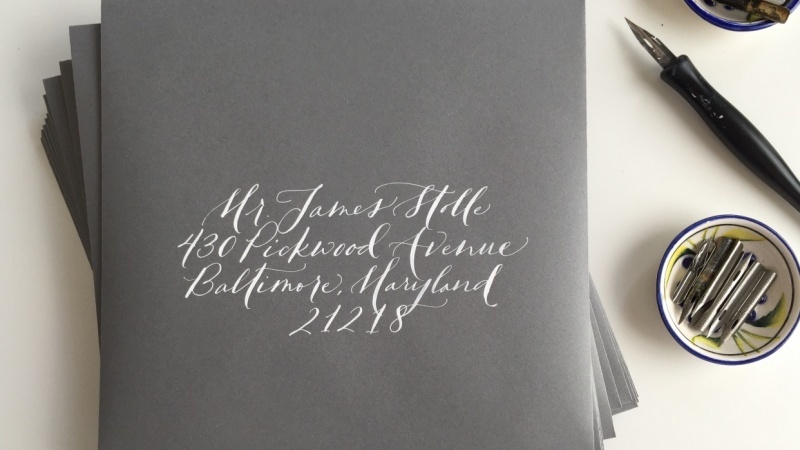 This class is recommended for those with a basic familiarity with calligraphy. If you're brand-new to calligraphy, be sure to check out all of Bryn's classes on Skillshare, including Calligraphy I: Writing in Classic Modern Script and Calligraphy II: Finding Your Personal Script Style! 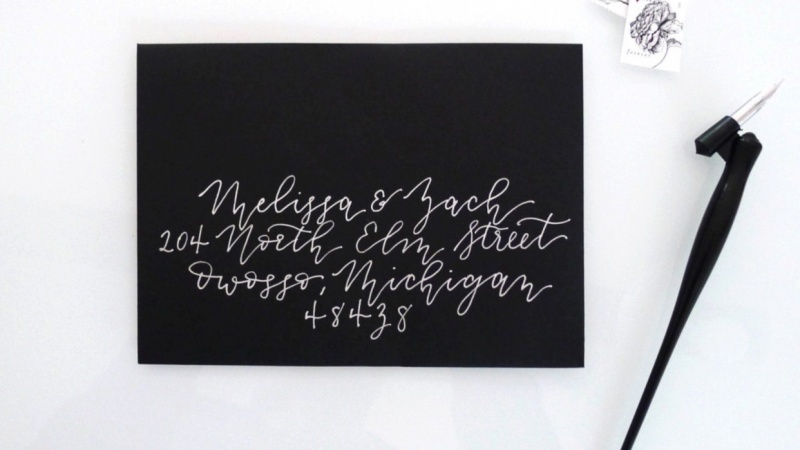 Brand new to calligraphy? Be sure to explore Bryn's other classes on getting started with calligraphy and discovering your style. Write your own envelope stack!